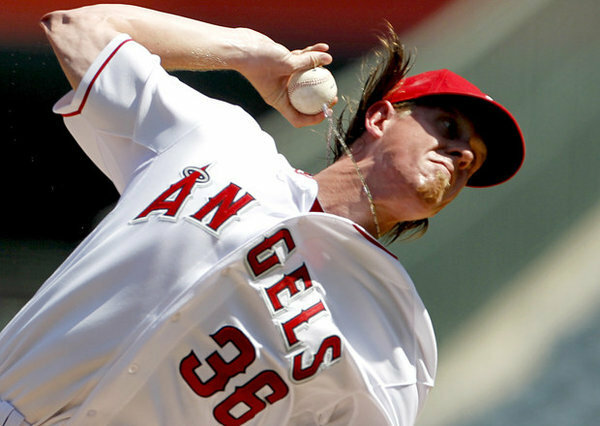 Reality has not made an appearance in the stats of Jered Weaver just yet but if you trust the stats it is indeed coming. His fastball velocity, K/9, FIP are all going in the wrong direction. In September Weaver experienced shoulder soreness in a season where he had also experienced bicep tendinitis, which had already likely contributed to his 4.24 July FIP, 4.12 August FIP and his 4.67 September/October FIP. He was shut down in October with what was described as general fatigue. Weaver is now 30 years old and trusting more and more on his ballpark and defense to carry the day. A disaster probably is not in the cards in 2013 but it may be time to move him in keeper leagues.